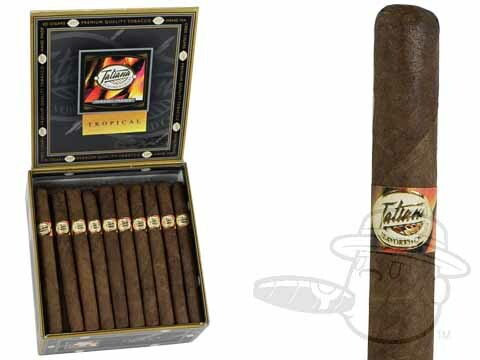 Tatiana Dolce Tropical brings you the sweet and exotic taste of tropical fruits in a traditional 5x30 Petite Corona vitola. I found it a very nice, sweet , and smooth cigar. Would highly recommend it to anybody that likes a smooth blend. Tatiana Dolce Tropical is rated 4.4 out of 5 based on 4 customer ratings.